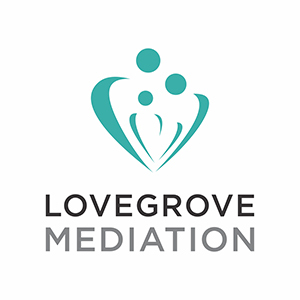 Family and Divorce Mediation can take a broader approach than court proceedings, addressing issues individual to the people involved, which allow for more creative and personalised solutions. You both decide the pace of progress by scheduling more or less frequent appointments, which are not subject to the same timetabling issues as court proceedings. It is cheaper than court proceedings and litigation; you both share the cost of one mediator, rather than each paying a lawyer, likely at a higher hourly rate. You can schedule meetings to help you budget for each meeting. The process is confidential, and cannot be offered in evidence (subject to limited exceptions) or otherwise disclosed unless you both agree. You have more control over both the process and the outcome than in litigation, deciding how to deal with financial disclosure, and whether and on what terms to settle. 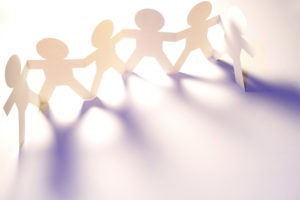 Mediation can minimise adversity and help preserve a good relationship between you both. Since mediation involves reality-testing of any proposal, the resolutions it provides are more likely to be workable and adhered to than an order imposed by the court. It is essential to a happier and less stressful future – for the children too – that separated couples and parents work together and consult each other about important decisions. If you would like to find out more about mediation feel free to telephone me on 07510711453 or contact me via my contact page. I am a specialist lawyer-mediator and offer appointments in Sevenoaks, Kent.